Home / British & Commonwealth Formation Signs & Shoulder Titles. 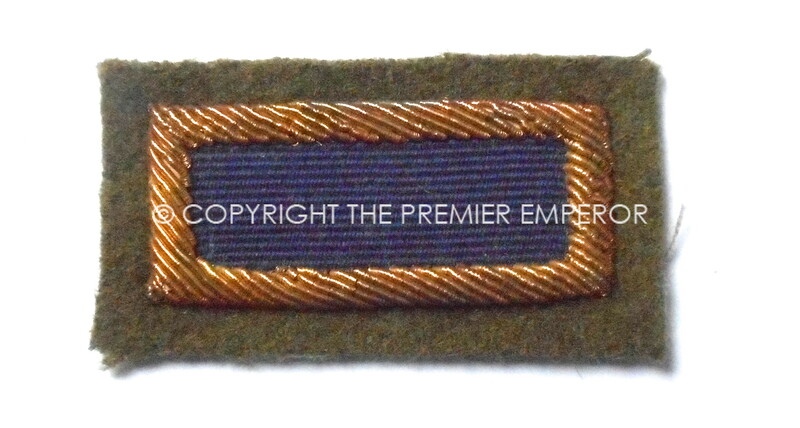 / Canada: “Voltigeurs” cloth shoulder title. Canada: “Voltigeurs” cloth shoulder title. Cloth woven shoulder title red on black. Very good condition. Canada: “Lord Strathcona’s Horse Royal Canadians” woven shoulder title.British & Commonwealth Formation Signs & Shoulder Titles.